I've added yet another camera to my Ever-growing collection. This little love was sitting all lonely at Value Village, and I couldn't help but bring her home. You see, my only fully automatic camera is my family's old Nikon, and it has seen much better days (though not many, because my parents didn't seem to know how to use it in the slightest). It actually doesn't work at all anymore, so I've been looking to replace it with another fully manual SLR, and this little one fit the bill. 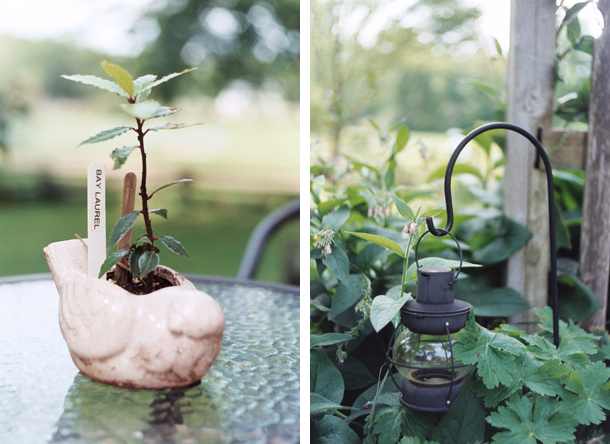 Here's a few shots from the test roll I ran through it when I bought it. Please excuse the black lines at the top, that was actually the scanners fault and not the camera. Shot with Kodak 400 film. Wow, that's amazing! Nice pick/find! Stunning photos. Love the camera! Thanks for following and joining the hop today!! Awesome find! I was lucky enough to have an Aunt that ran a little shop where she came across cameras all the time. I have dozens waiting to be put up! I can't wait to add more to my collection! Wow, that's awesome! I usually have to scour garage sales/thrift stores to find them, and even then sometimes they are too broken to repair. Thanks so much for stopping by! Just lovely! And I love that little cream pot - it's just adorable. Cheers to taking photos of beautiful moments and beautiful things! UHM-HELLO NEW CUTE BLOG DESIGN :D it's so autumny and cute lol! That is an awesome treasure you found, and as always, your photos you took are beautiful! I know you are going to school to be a nurse, is there a reason why you don't want to go for photography? You are seriously amazing! aw, thanks! It took me forever haha. I don't want to get into photography because, as I've heard from the many photographers in my town (I used to model, so I know a lot of them! ), there is no work in Ottawa besides Weddings. I don't really handle stress well so I doubt I'd be good at those, haha. I love it as a hobby though! Thanks for the kind words. You make me blush, you lovely lady. how exciting! i love shooting with film, it's always such a fun experience. i took a photography class my freshman year of school, and feel so in love with developing my own prints. i love the photos you took here! I can't develop my own film, It kind of scares me, actually...I'm the clumsiest person in the world, I feel like I'd spill the chemicals all over me! haha. Thanks so much! 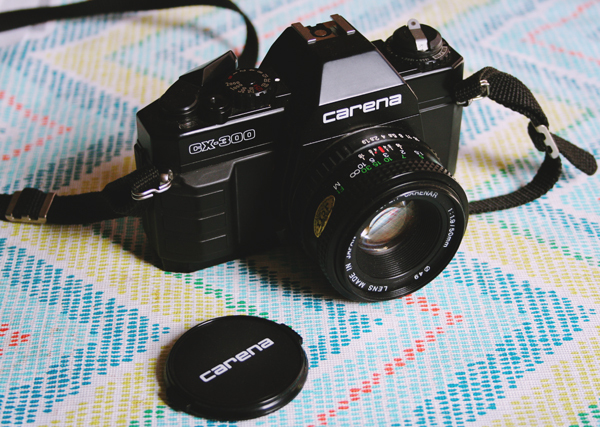 :) Keep shooting film!